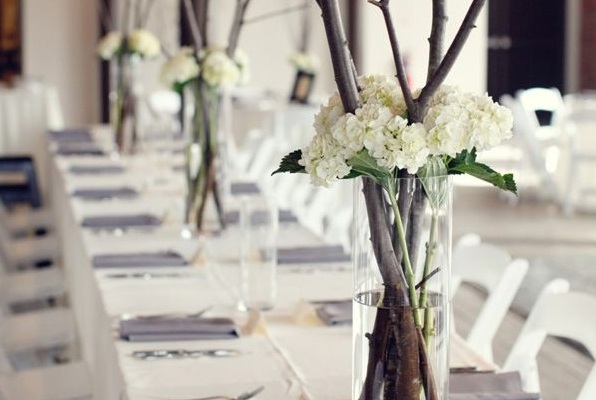 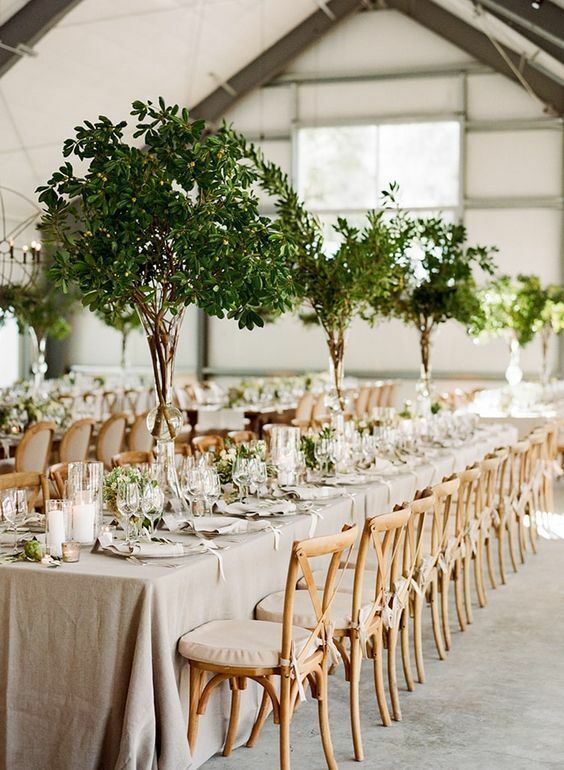 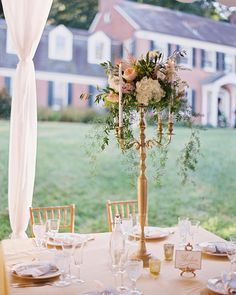 While you might think that branches are more of a winter wedding statement, you can totally make it work for your summer wedding centerpieces, too. 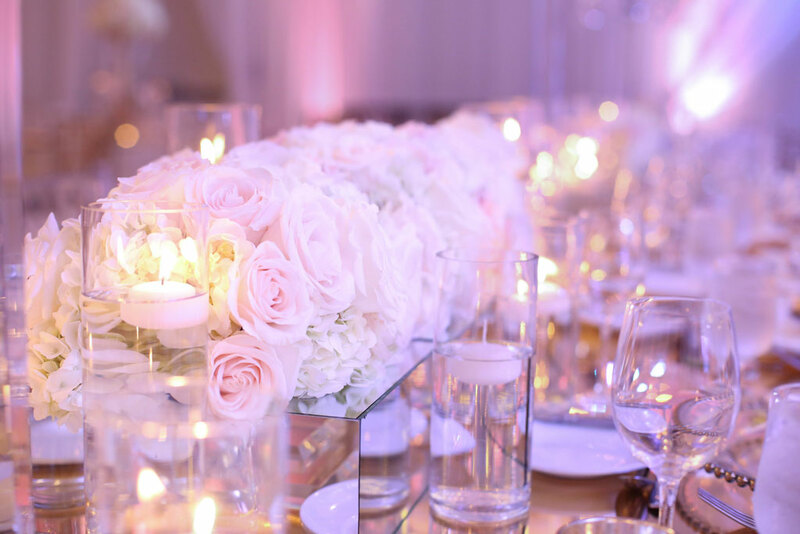 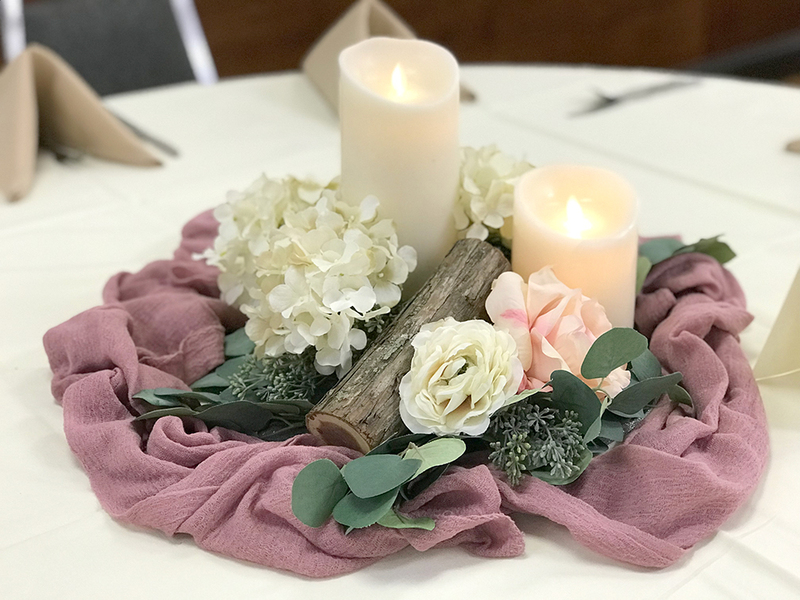 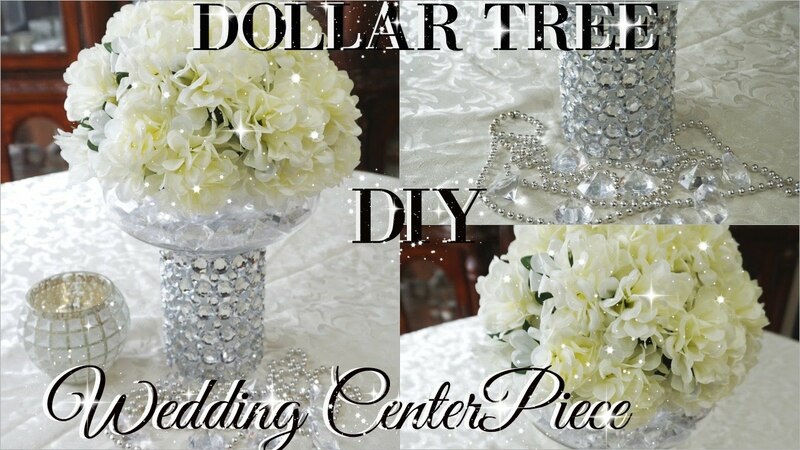 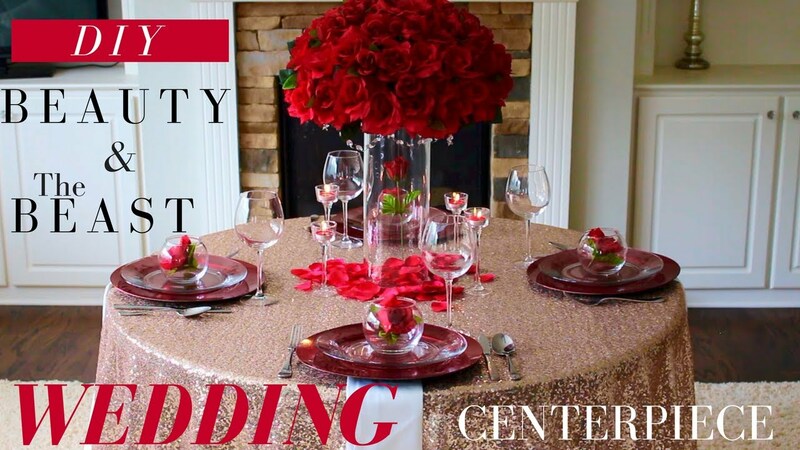 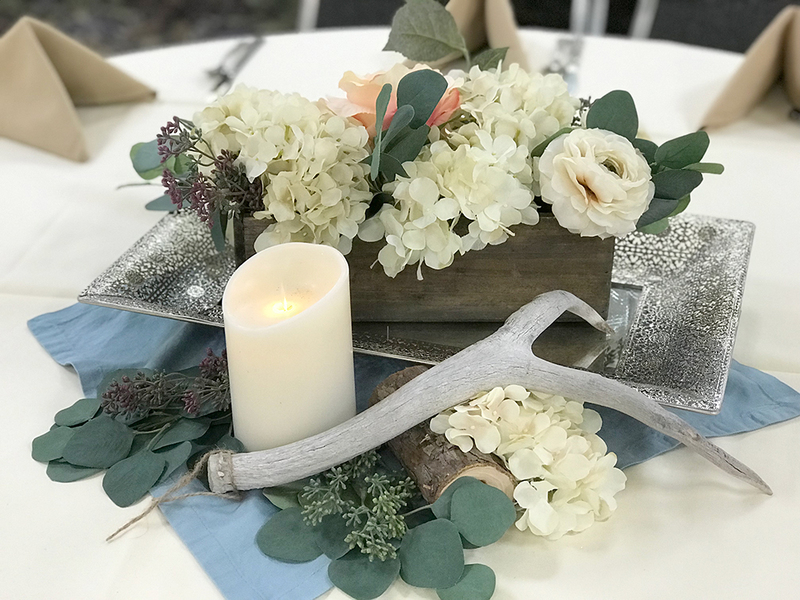 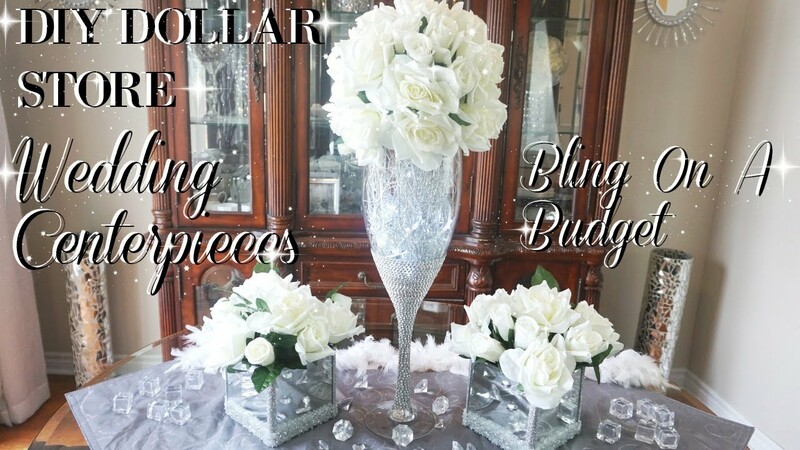 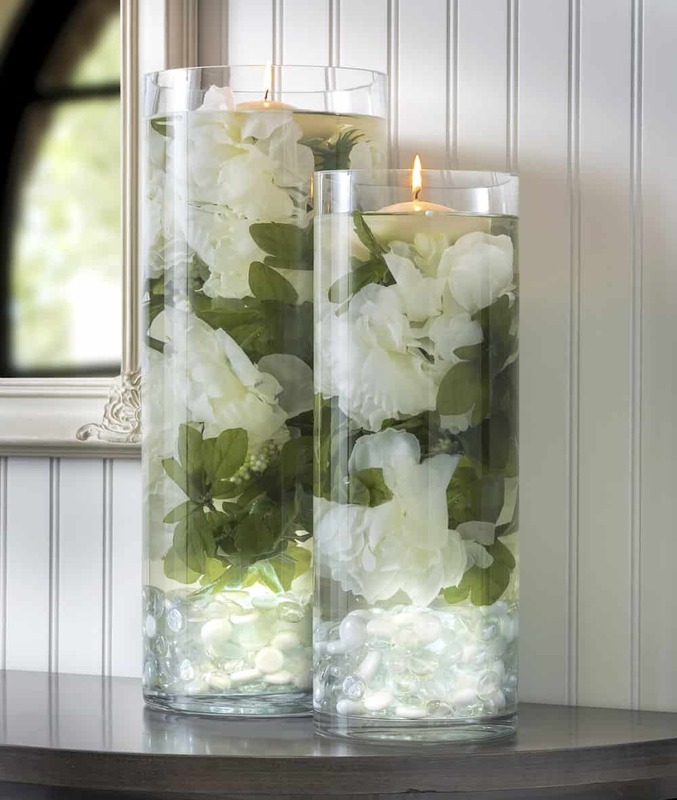 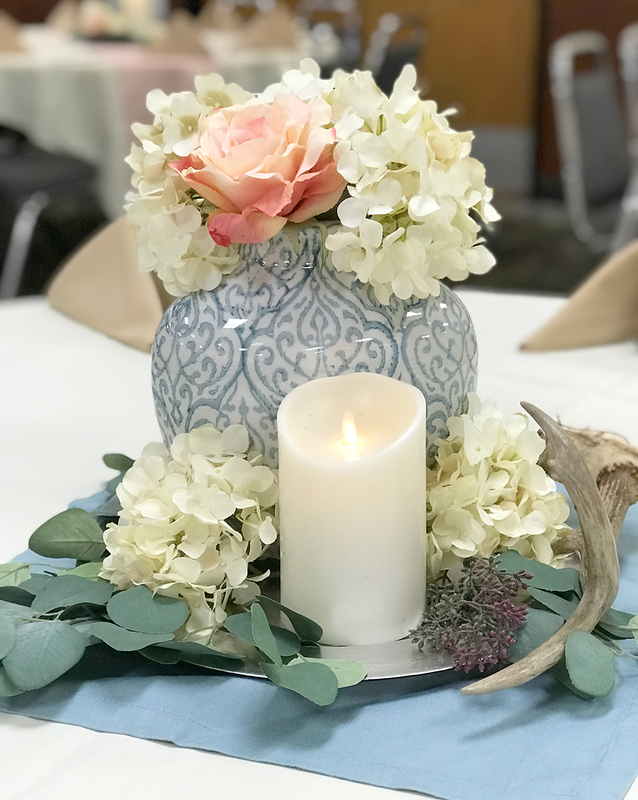 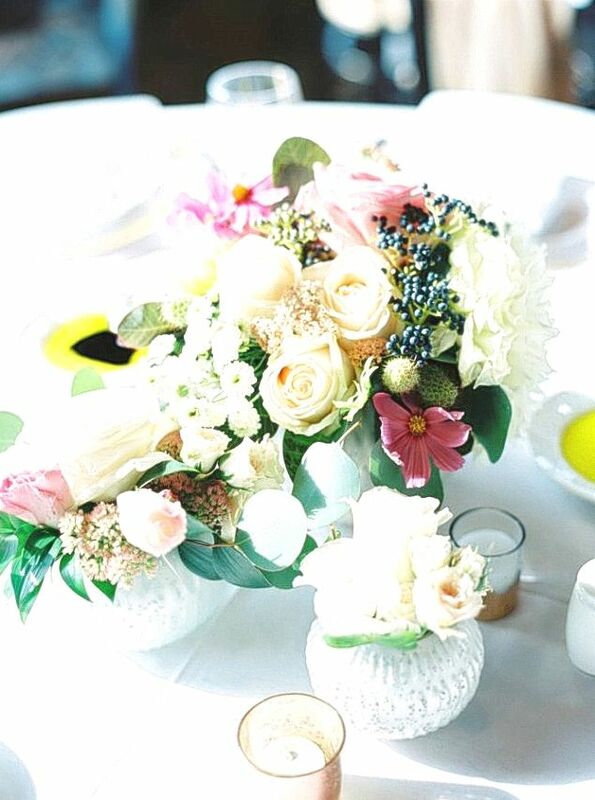 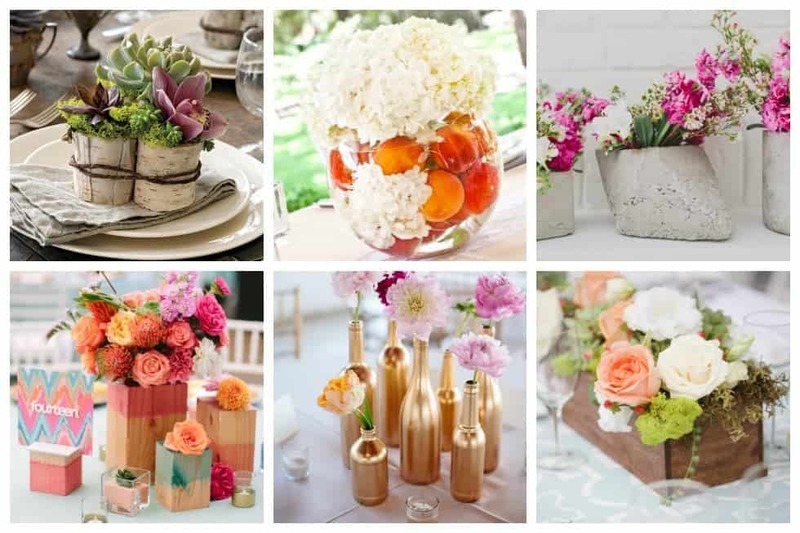 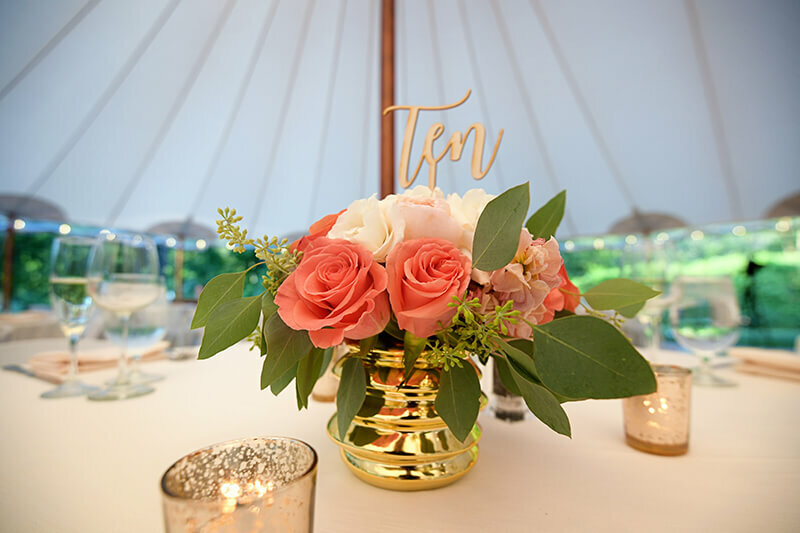 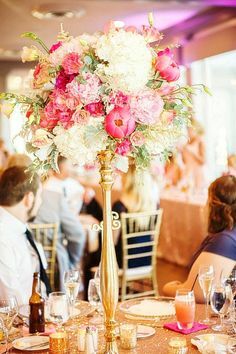 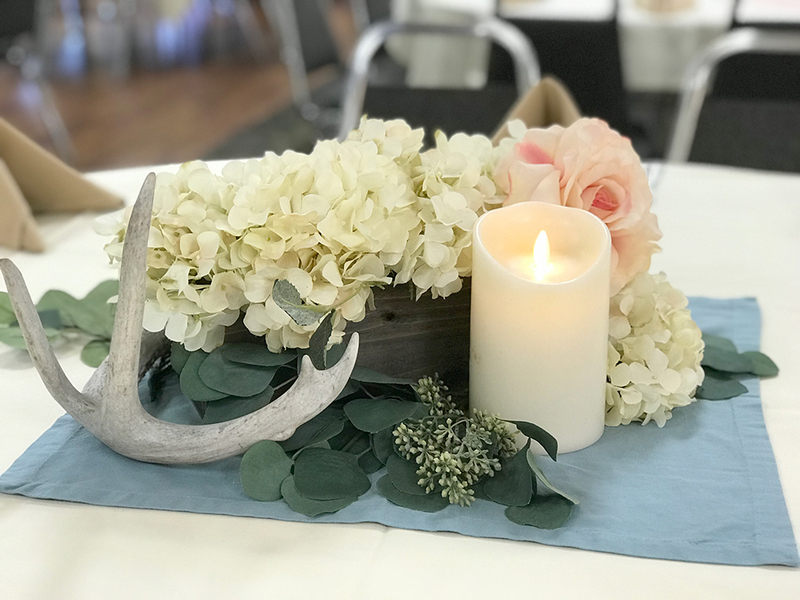 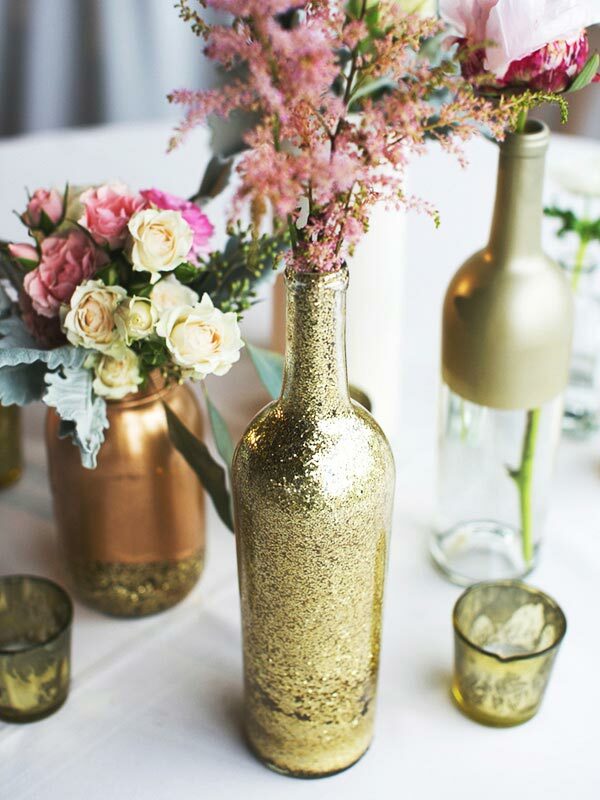 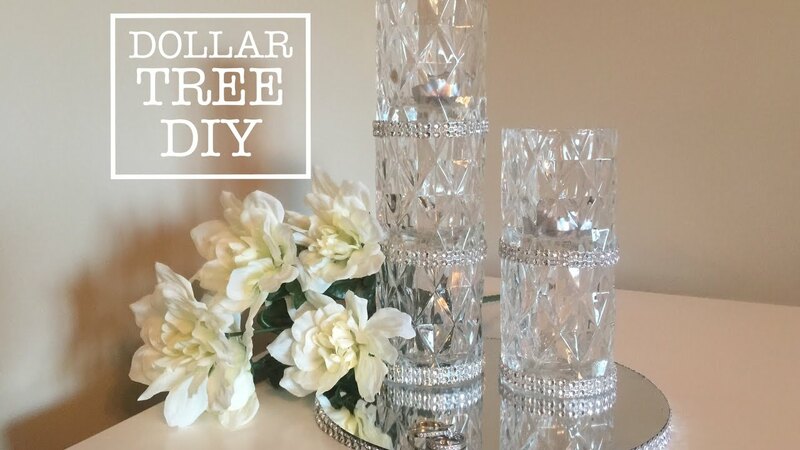 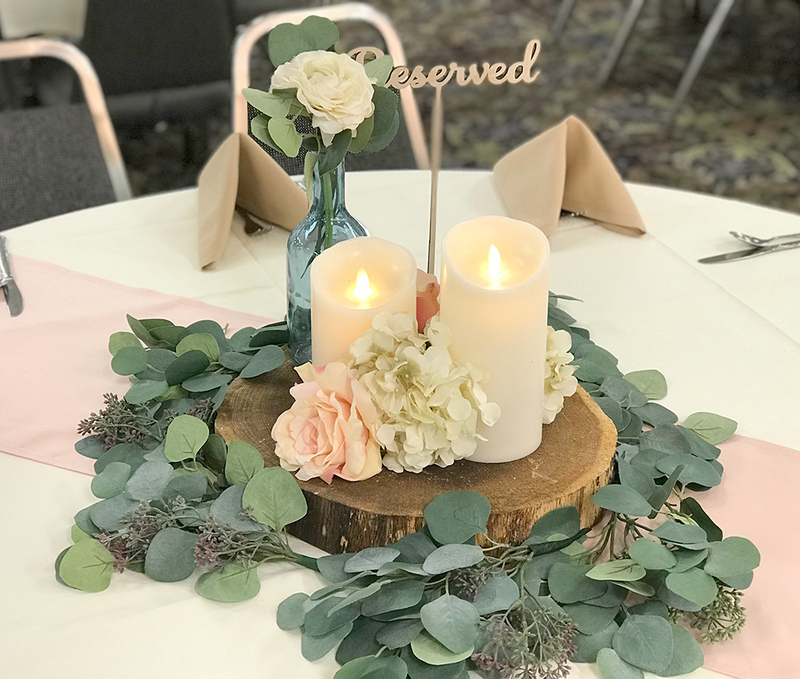 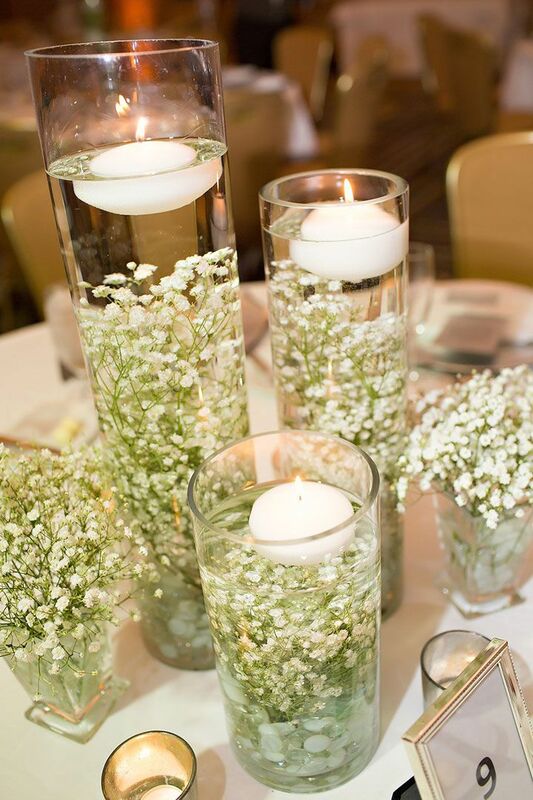 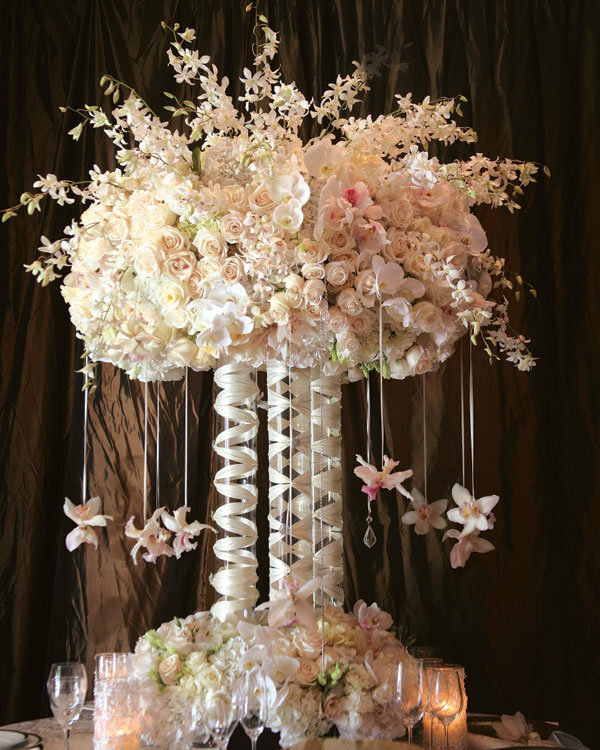 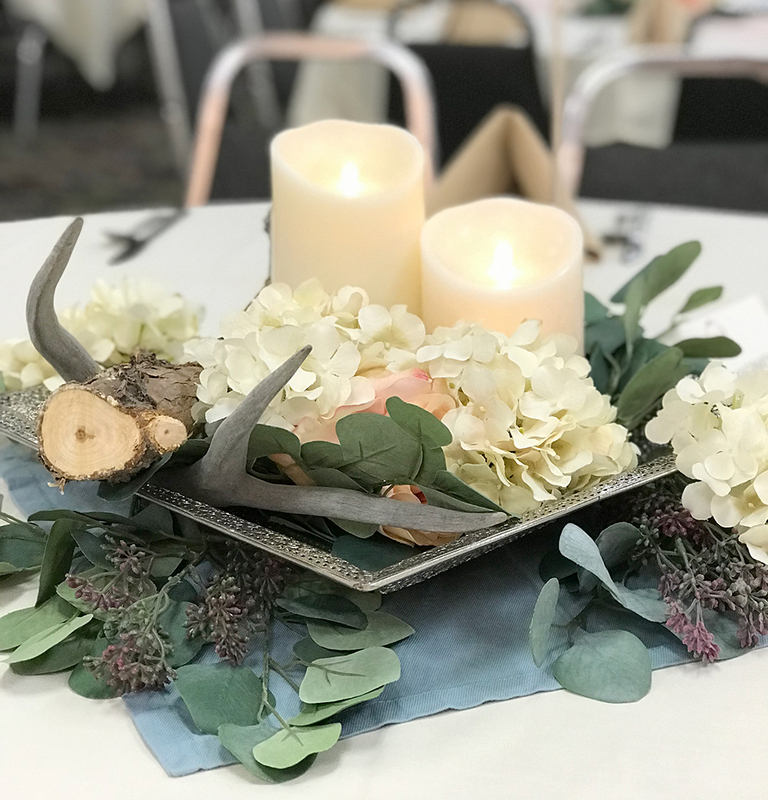 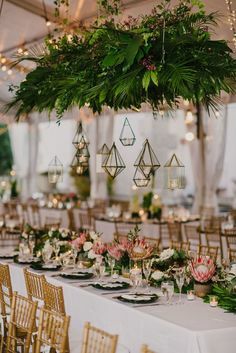 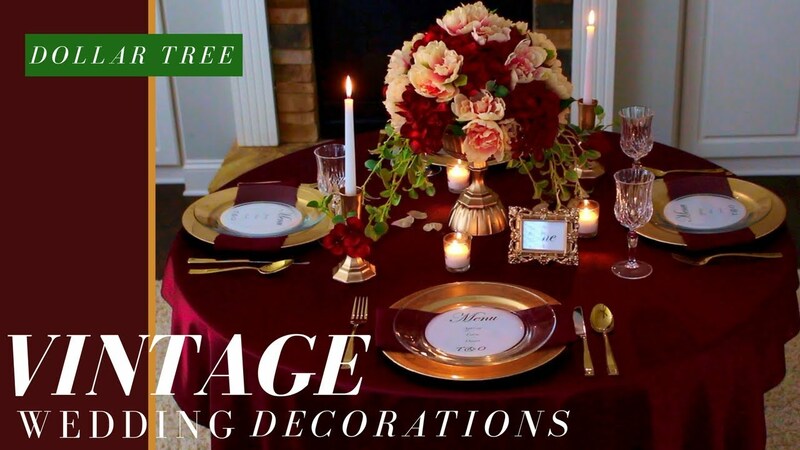 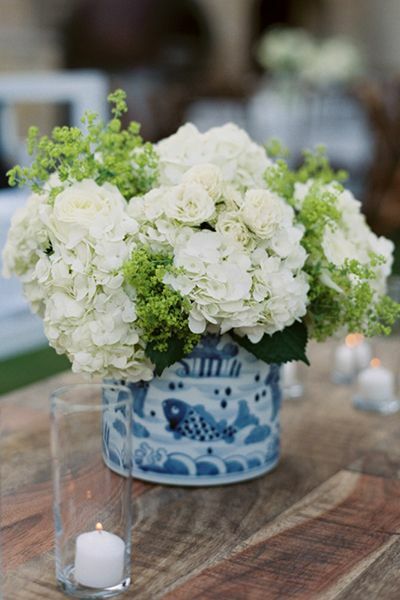 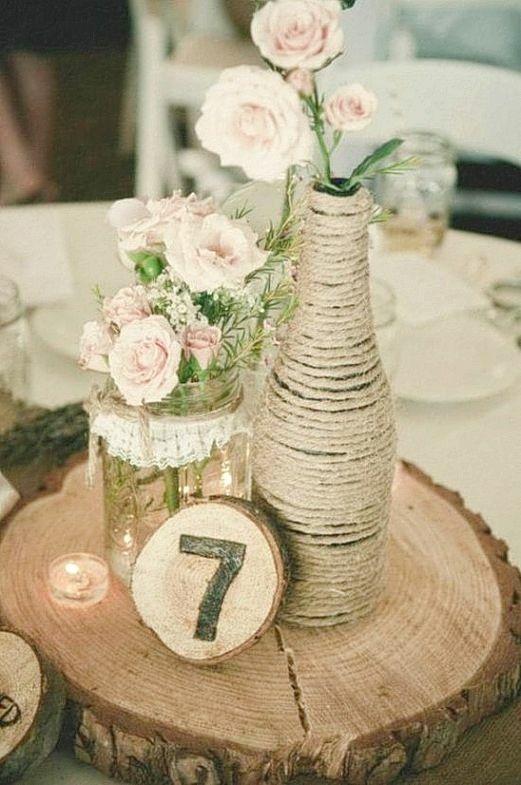 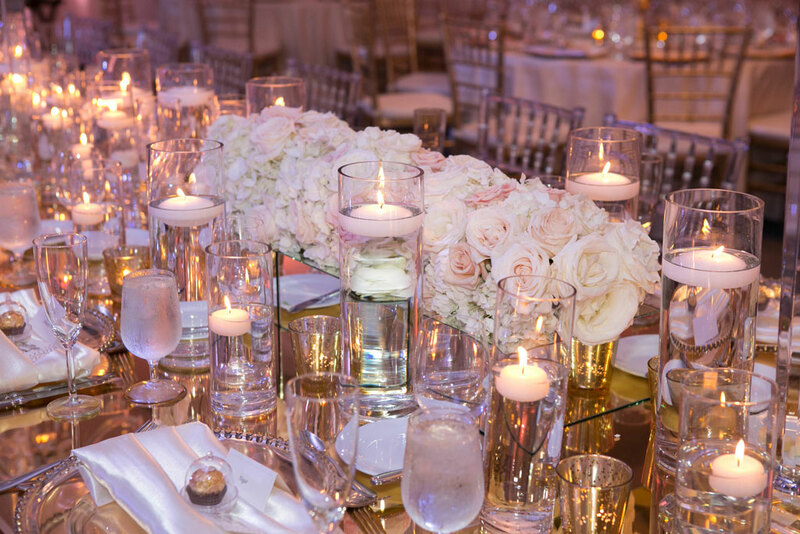 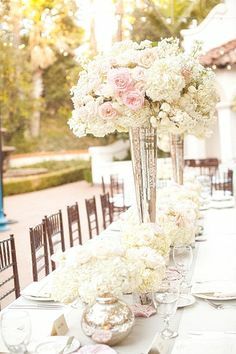 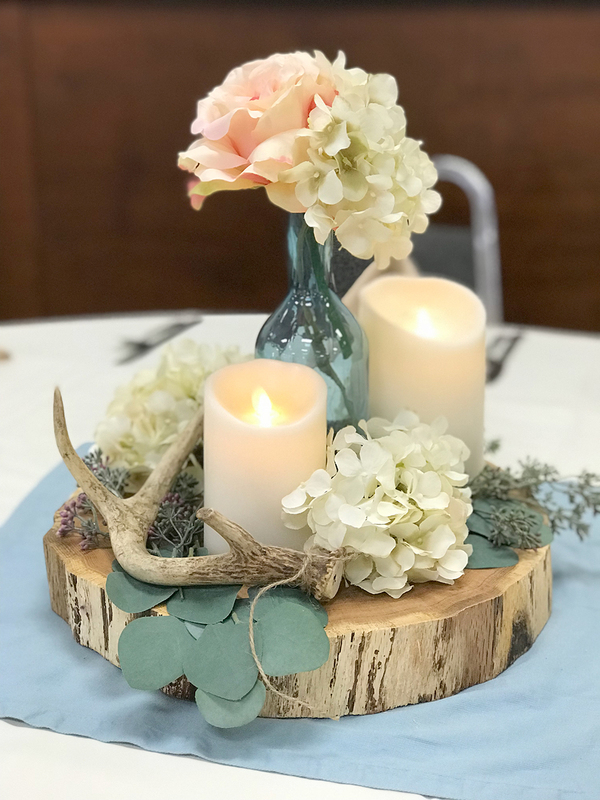 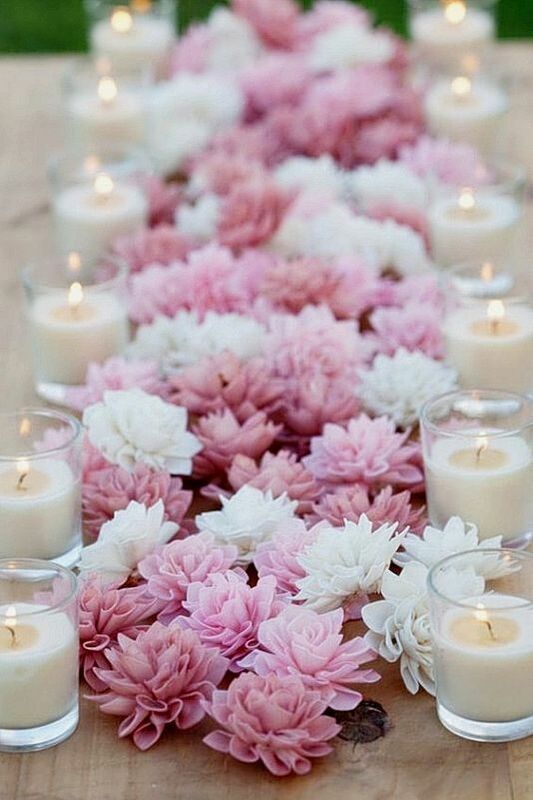 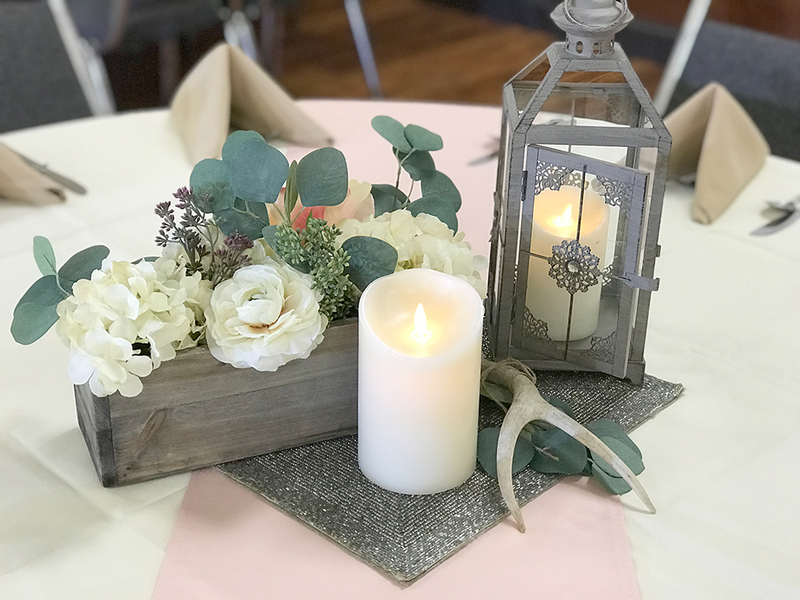 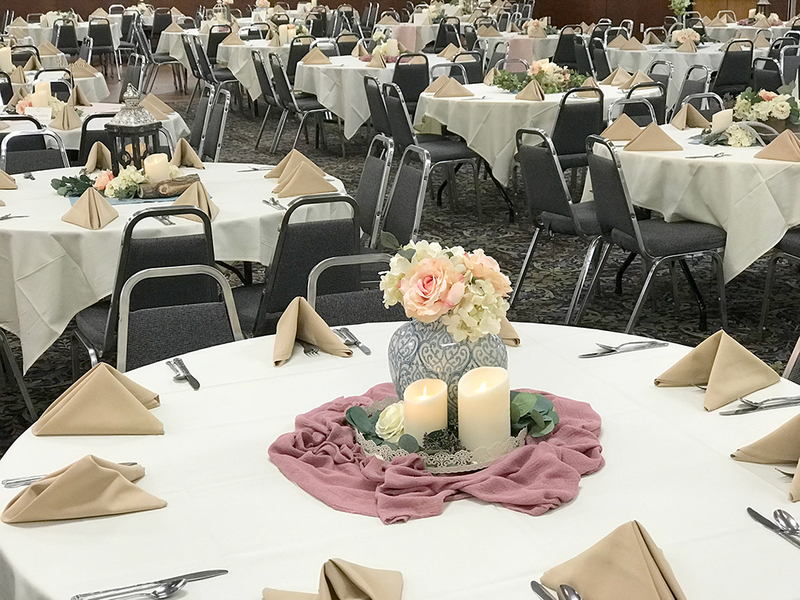 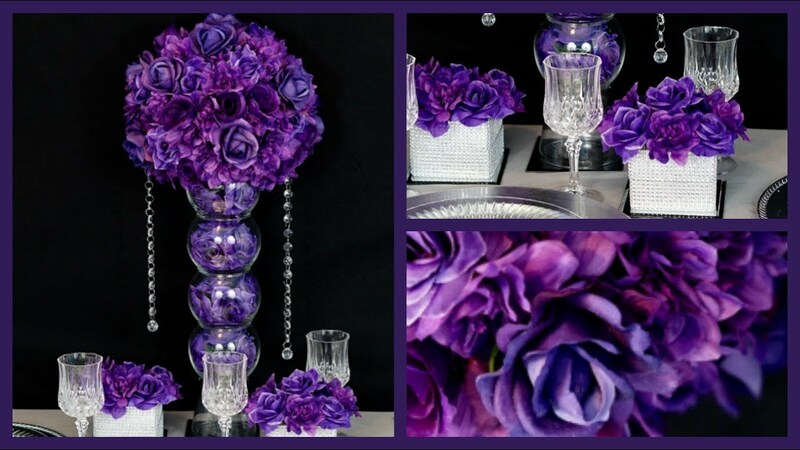 Leave it to our team to play with different features, vases, colors, and shapes to ensure your centerpieces will be unique and breathtaking! 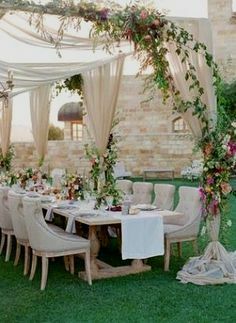 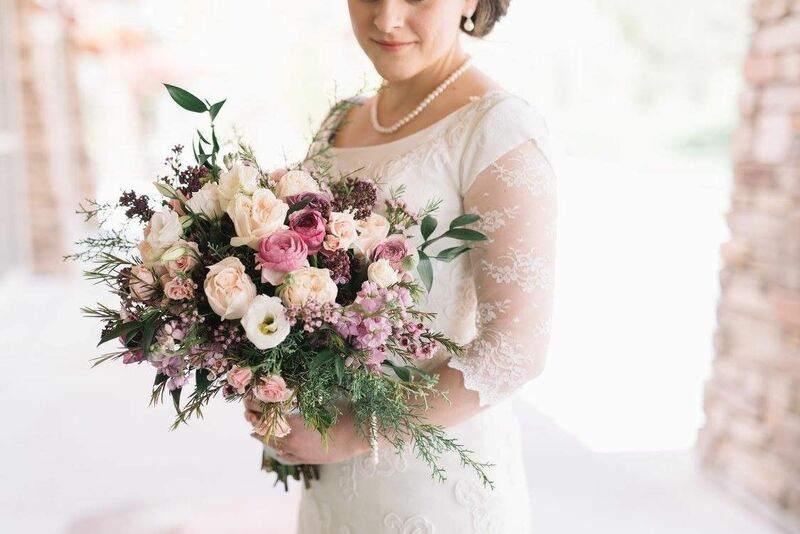 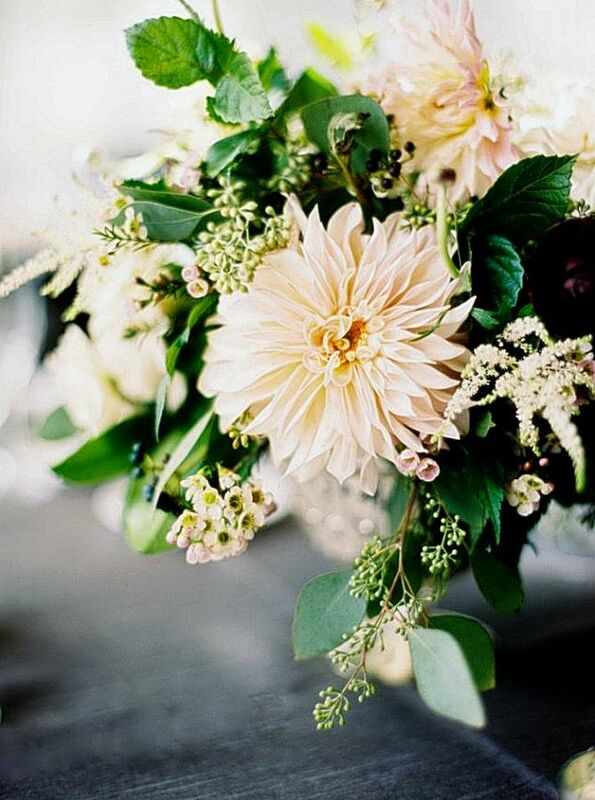 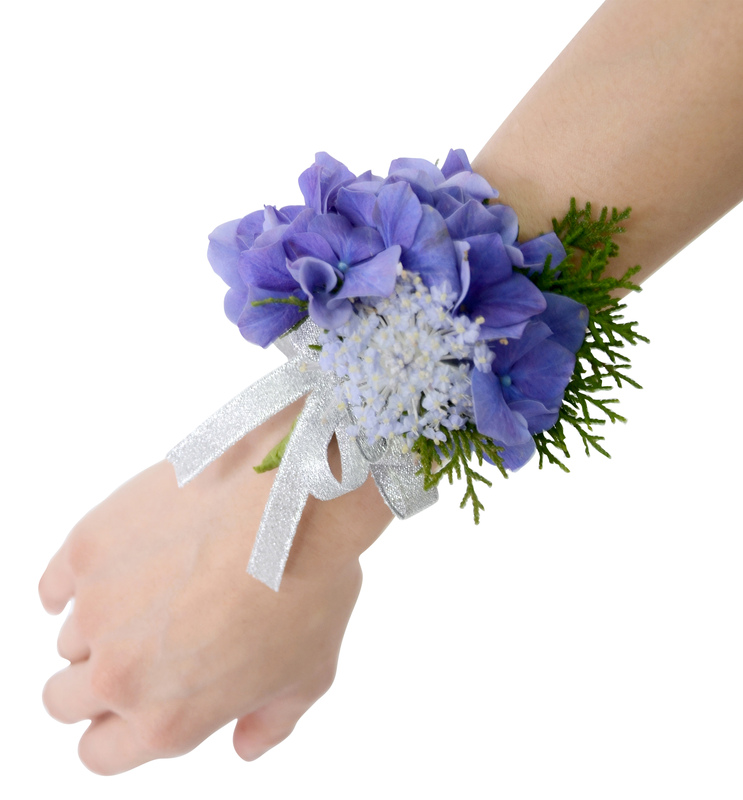 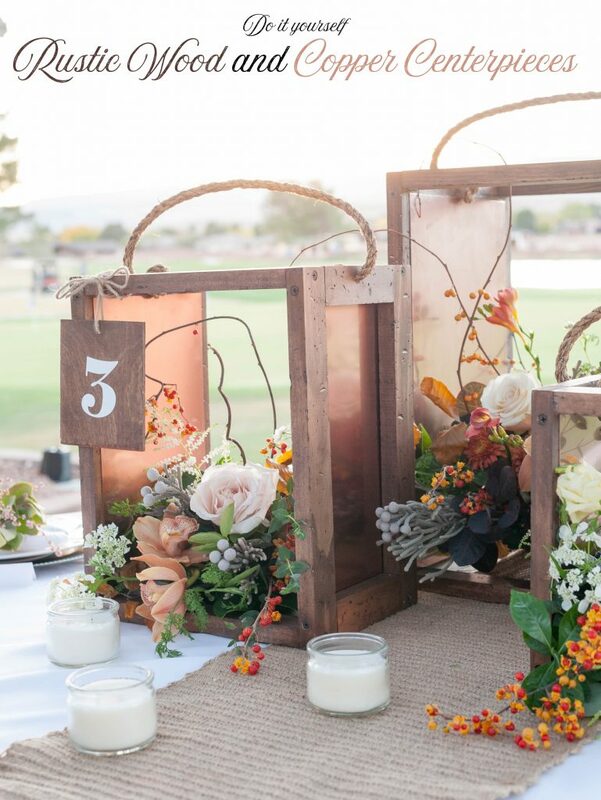 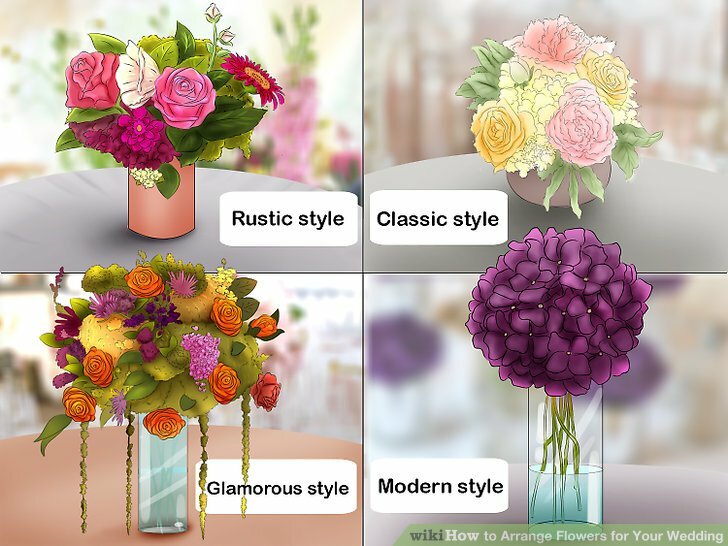 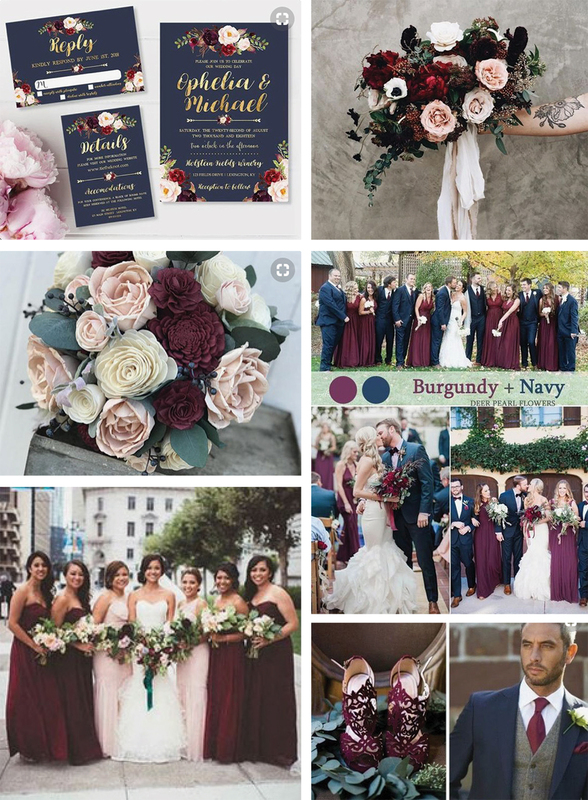 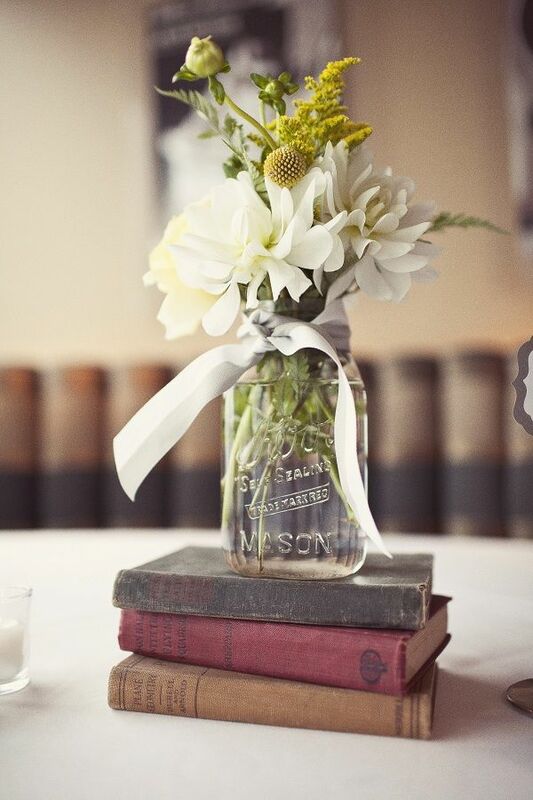 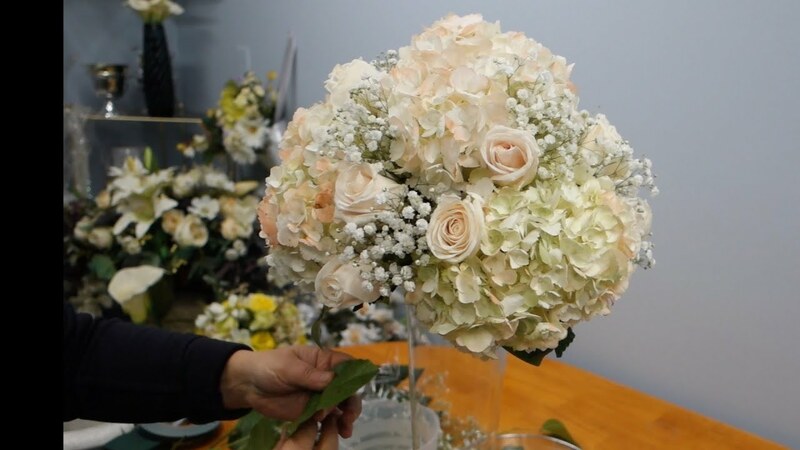 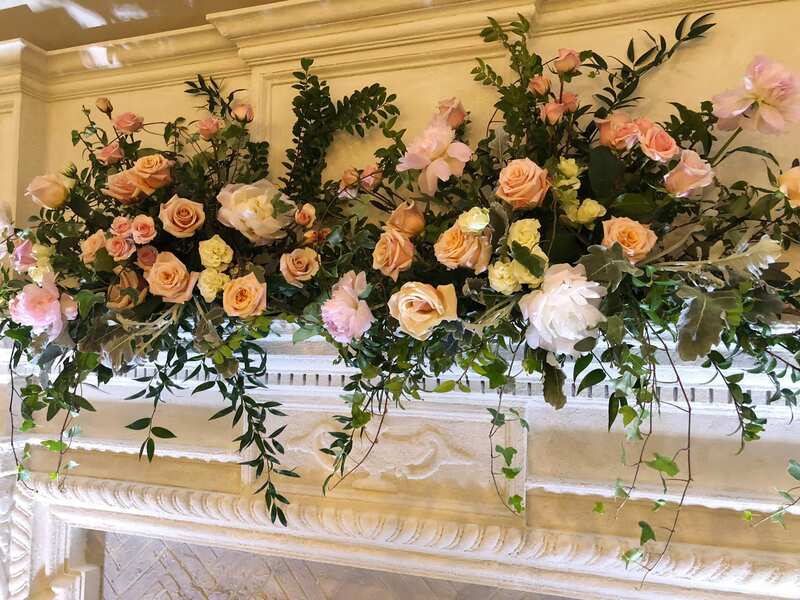 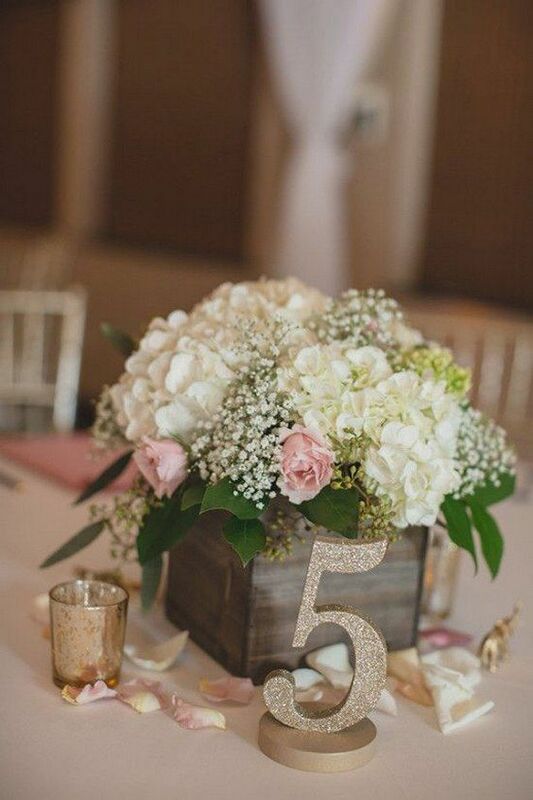 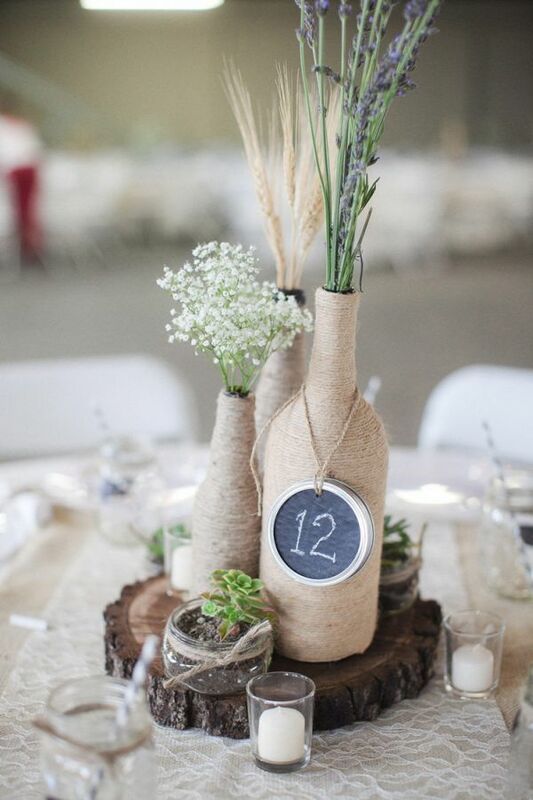 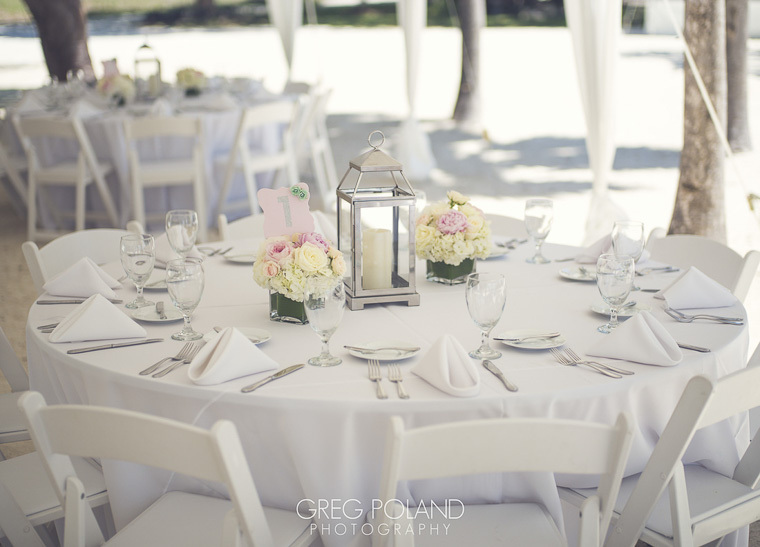 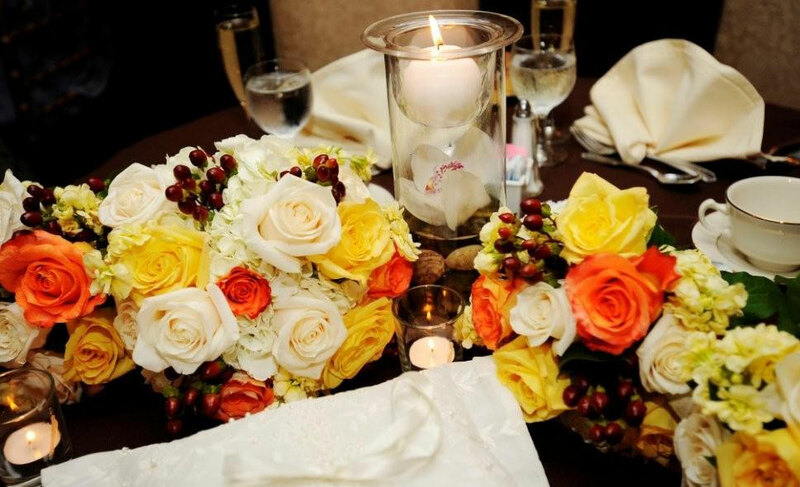 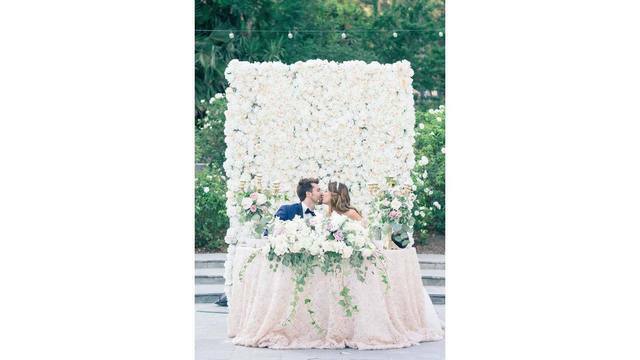 Depending on what type of florist you work with, they may be tasked with doing far more than just creating bouquets for your bridal and groomsmen parties. 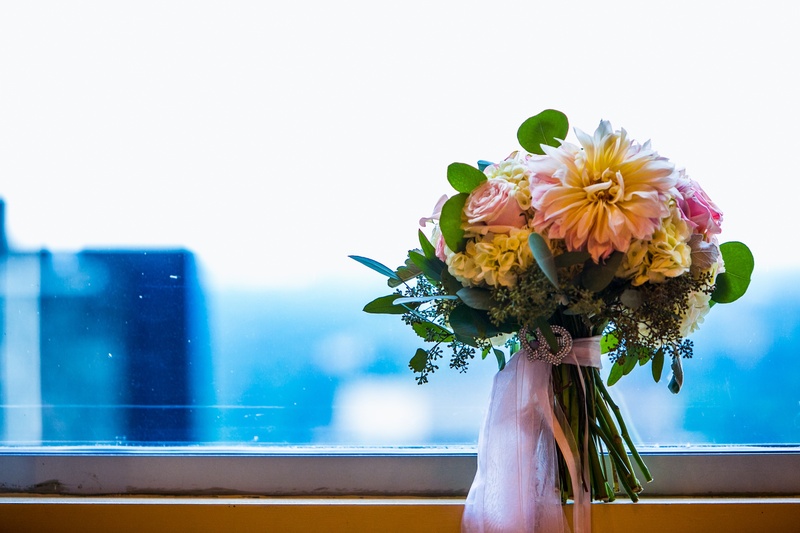 When you're a Hitch bride (something we never get tired of hearing! 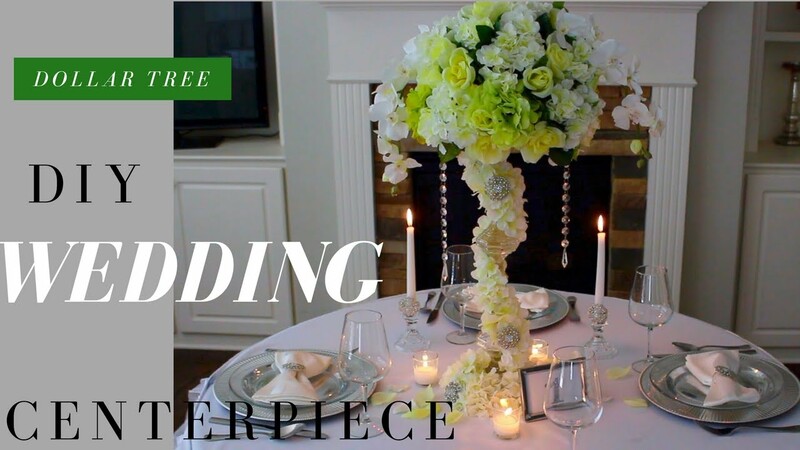 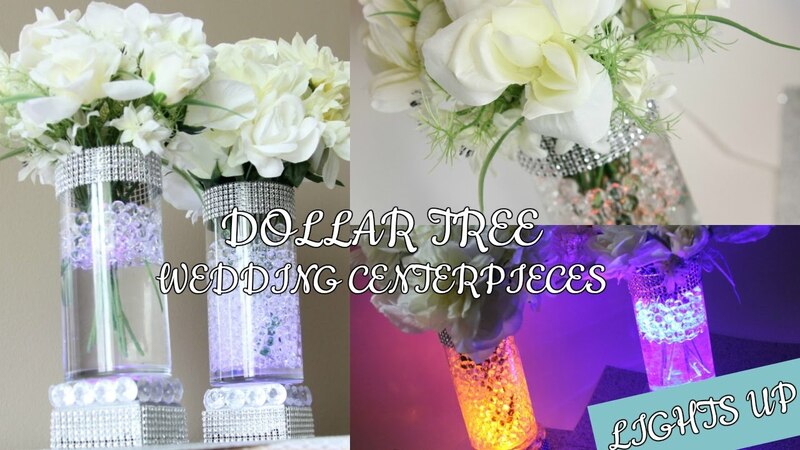 ), part of the services we provide to you is a centerpiece showcase.